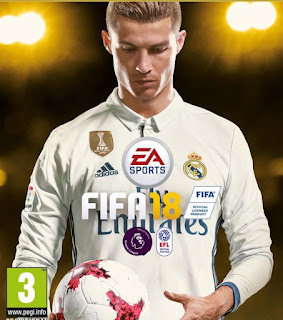 New FIFA 18 Big Patch by IyasZaen In this pack it includes several new faces from FIFA 18 Facepack by Iyas and also some new mods ( Balls, Tattoo, Boots & Gloves ). You can see all the list below here. No previous version needed ! Include All Faces From Bigpatch 1 & Many Player Faces ! 3. Finally Activate the Mod by double clicking it and Launch Game ! this path works on xbox 360 or not ? i need pach 7 ? do I need update 7?? Hai, i just installed FIFA 18, do i need another patch to use? Or this version is AIO version? Hi, is this the lattest version of BigPatch? now i already ave big patch 8.2, can i install the big patch 9? it works with fifa 18 original?